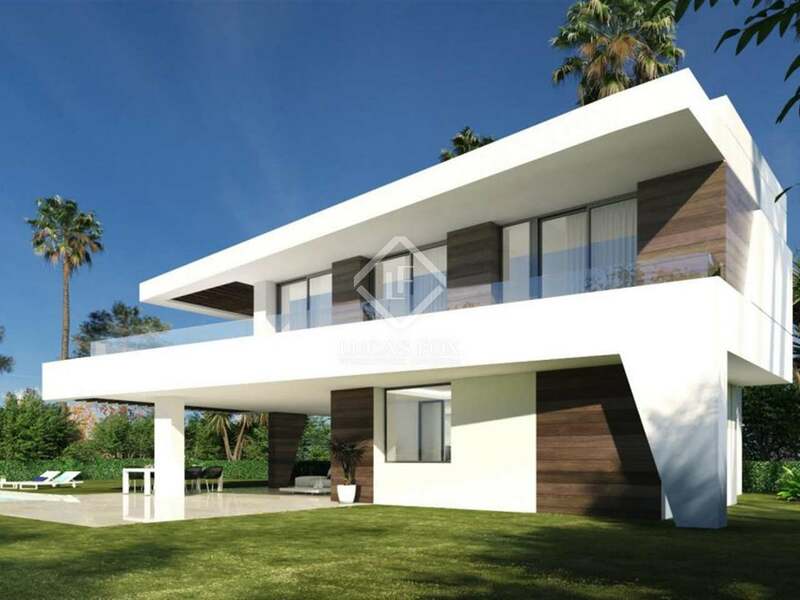 New development near Estepona and just 5 minutes from the beach, offering exclusive modern 3 and 4-bedroom villas with spacious open plan interiors and impeccable private gardens with pools. 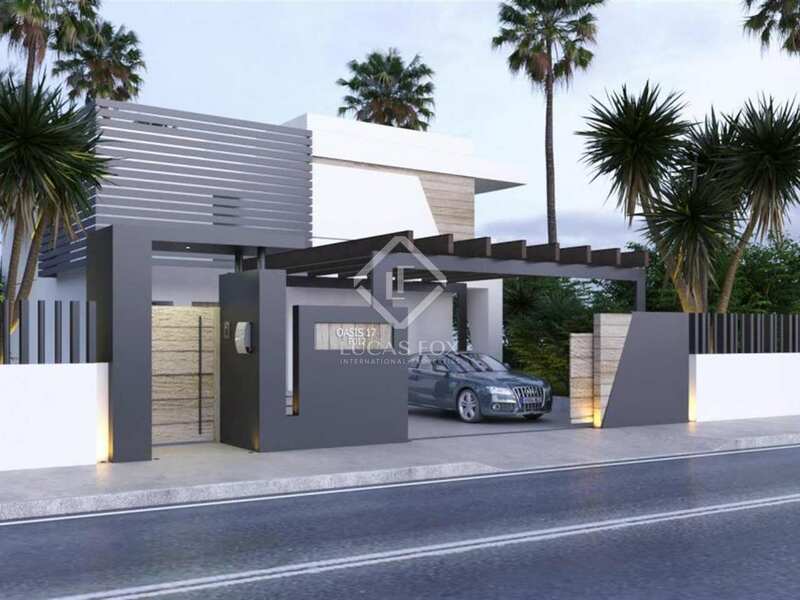 On a south-facing plot near the sea and Estepona Town, we find this exclusive new gated development with just a handful of modern villas for sale. 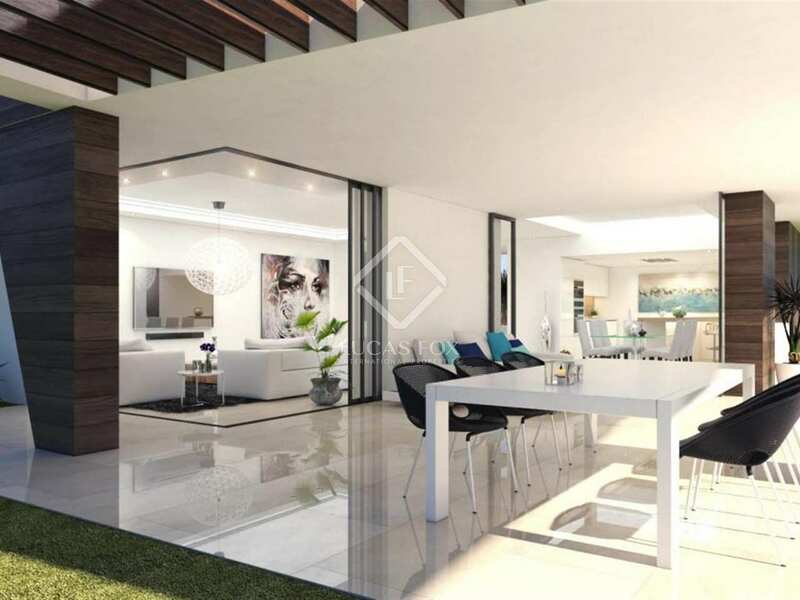 The properties have been designed to offer a wealth of luxury features in a bright, clean and contemporary atmosphere with open plan living spaces and vast expanses of glass overlooking the villas' private gardens with porches and swimming pools. 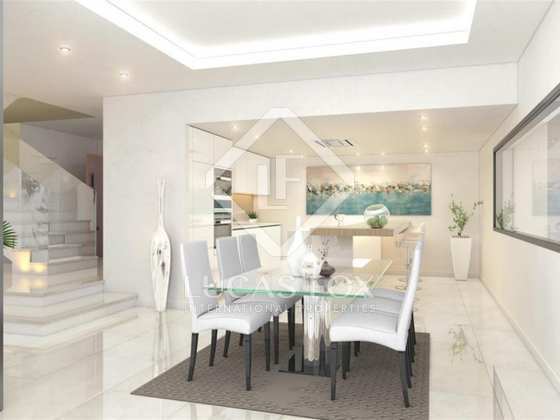 As well as the standard 3-4 bedroom option, buyers can opt to have a basement for an additional fee which they can adapt to suit their own lifestyle and add another bedroom if desired. 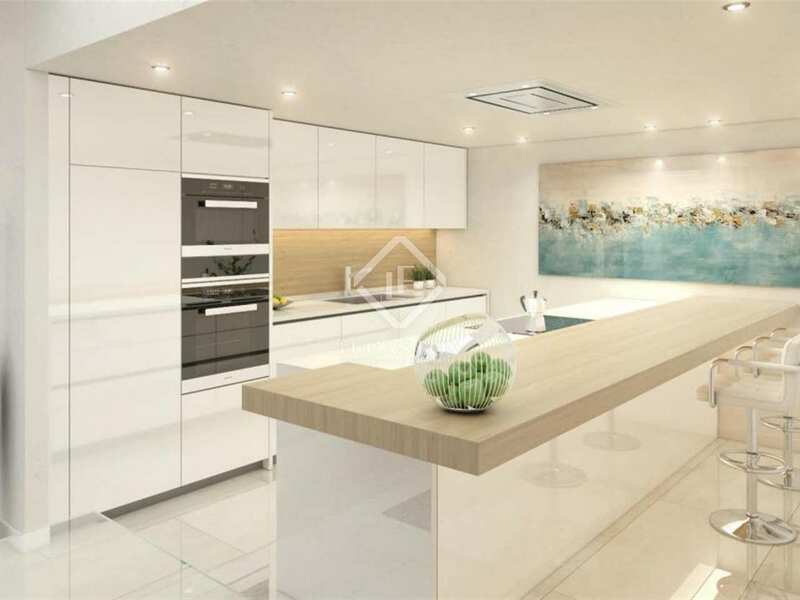 Homeowners may also opt to add a solarium and fitted wardrobes if they wish. 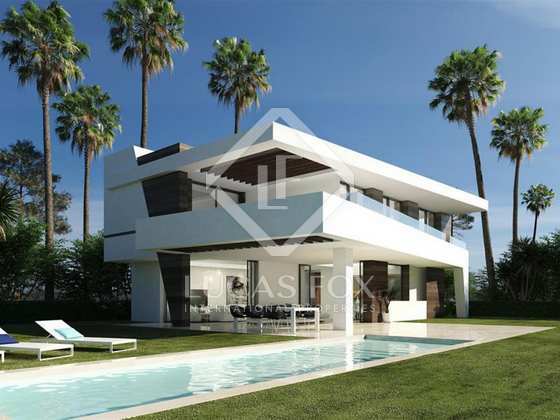 Please do not hesitate to contact us for further information about these sumptuous modern homes close to the Costa del Sol's beach, shopping and nightlife hot spots. 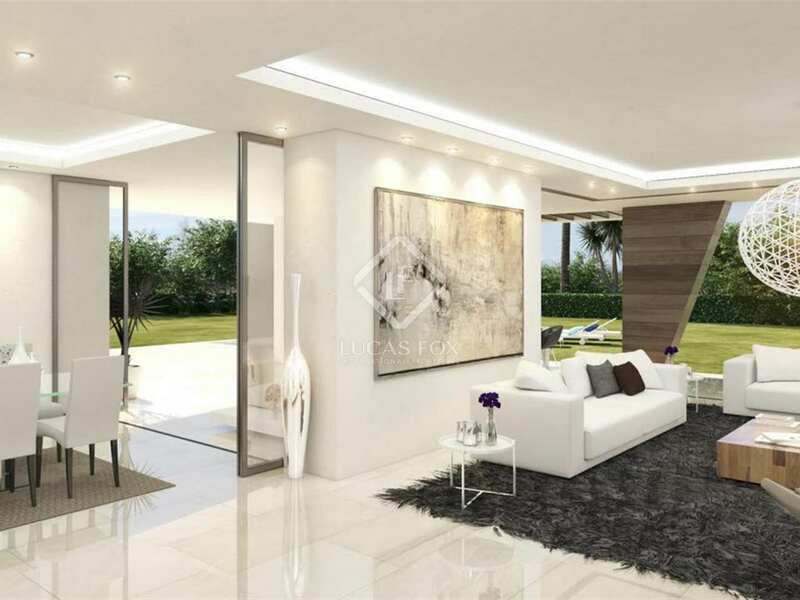 This new development offers villas is a superb location on the Costa del Sol, just minutes by car from Puro Beach, one of the best beach clubs on the coast and a similar distance from golf courses and from Estepona with all of its amenities.